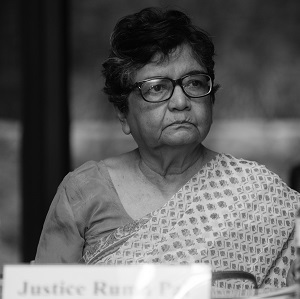 Justice Ruma Pal is a former judge of the Supreme Court of India (January 2000 – June 2006). Maja Daruwala is currently a member of the Executive Committee at the Commonwealth Human Rights Initiative (CHRI). She was CHRI’s director for over two decades between 1996 – 2016. Siddharth Varadarajan is the Founding Editor of The Wire, and was earlier the Editor of The Hindu. Justice Prabha Sridevan is a former judge of the High Court of Madras (2000-2010). 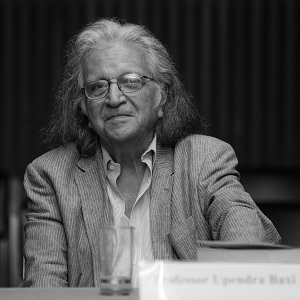 Professor Upendra Baxi is a Distinguished Professor at NLU, Delhi and Emeritus Professor at Warwick University. He was the Vice-Chancellor of Delhi University between 1990-94.